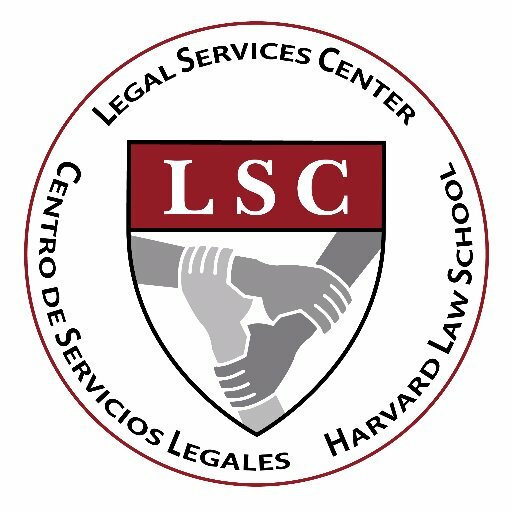 The Project on Predatory Student Lending is part of the Legal Services Center of Harvard Law School (LSC), a community law office and clinical teaching site of the law school. The Project on Predatory Student Lending is part of the Legal Services Center of Harvard Law School (LSC), a community law office and clinical teaching site of the law school. Clinical students join the Project’s staff to litigate cases on behalf of clients, in partnership with community-based organizations and advocacy organizations.